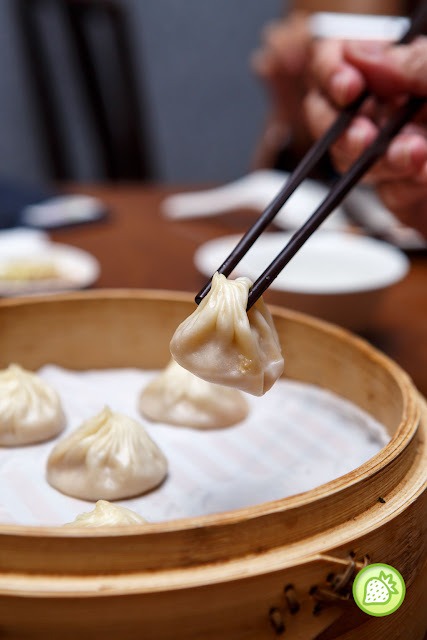 Time flies and Din Tai Fung Malaysia is now celebrating their 10 years of success in Malaysia. Congratulations! 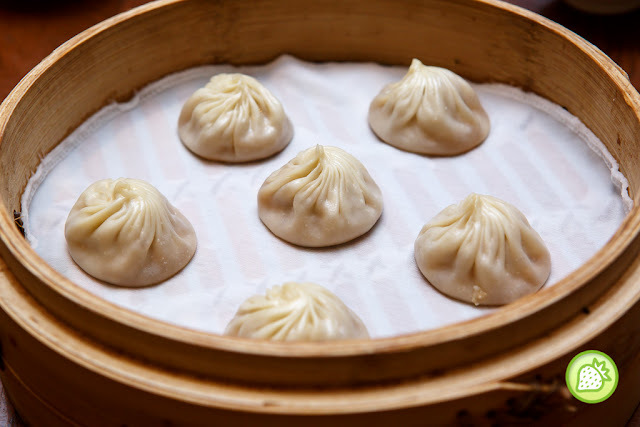 Originates from Taiwan and the Michelin Star restaurant, Din Tai Fung originally founded as cooking oil retail shop in 1958 and was transformed in 1972 to a restaurant serving xiao long bao and noodles. And now; you can find them over 140 branches in Australia, China, Dubai, Hong Kong, Japan, Malaysia and many more. And in Malaysia, Din Tai Fung first outlet is in The Gardens Mall back in 2007. And now they have seven outlets across Malaysia – 4 in Klang Valley and 1 each at Penang, Johor Bahru and Genting. 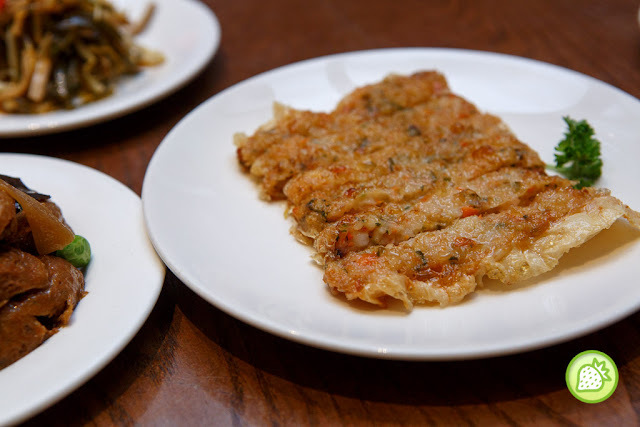 We started off with the Din Tai Fung House Special Appetiser which was simply appetising. 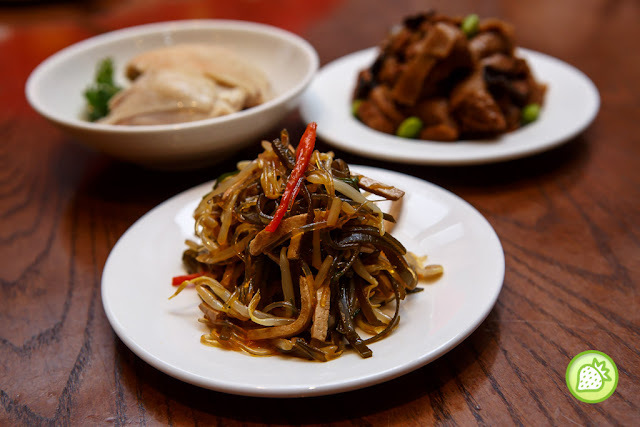 We enjoyed this awesome dish where there were seaweed, dried beancurd, and glass noodles. Tossed in chilli oil. Perfect dish to start off where it was appetising with the sweet and sourish blend. 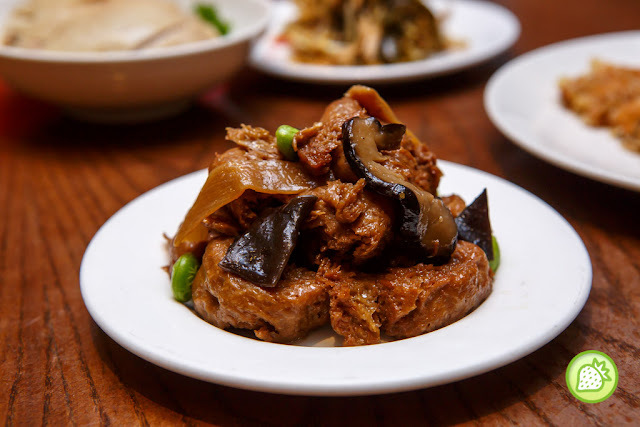 One of the Signature and popular among the Shanghainese. The cold appetisers was simply good and I loved it when they came with the black fungus, mushrooms, and edamame. We enjoyed this and it was just so good. The minced prawn and pork were perfectly wrapped in the beancurd roll and deep fried till perfection. The texture was crispy and addictively good. My favorite dish anytime. I am definite to order this whenever I am here. 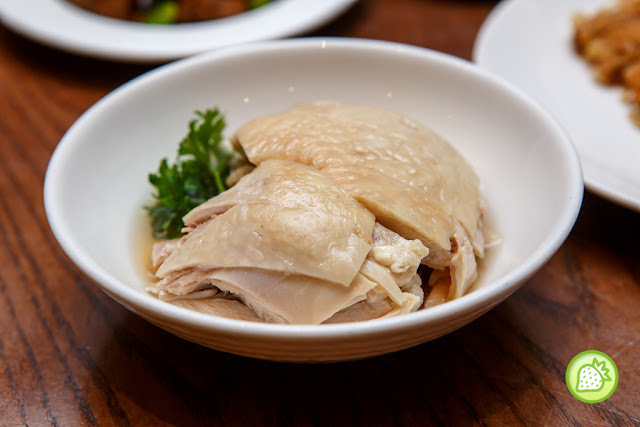 The cold chicken thigh was well marinated in Shaoshing wine. Meat was tender, and moist with the hint of the Chinese Wine. 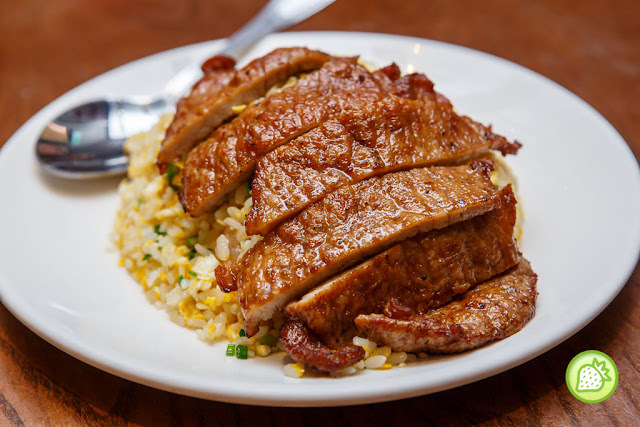 Being in Din Tai Fung, this is definitely a MUST to order. They have the delicious Xiao Long Bao (steamed Shanghainese dumplings) and they have 5 types of them. They were the original pork (RM14.20 for 6), crab roe and pork (RM20.80 for 6), chicken (RM14.20 for 6), truffle and pork (RM56 for 6), and crab roe and chicken (RM21.30 for 6). 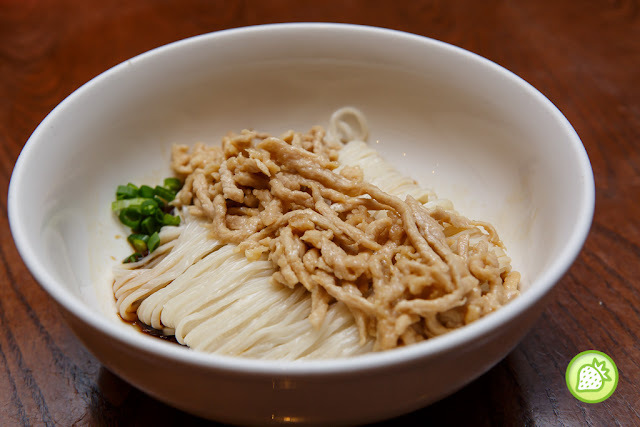 Another MUST have here is of course their noodles The la mian here is well tossed and served with the simple ingredients which is the fragrant spring onions and dry shredded pork. The noodles texture is smooth and it is simply slurpi-licious. We love the pork chop and shrimp rice here as they comes with the generous portion of rice and the ingredients are simply generous. The rice is well fried with the fragrant eggy taste in it. The pork meat is simply tender and moist while the prawns remains plumpy and bouncy too. This will definitely goes well with rice. The fresh juicy prawns are well coated with the salted egg and deep fried till golden brown. 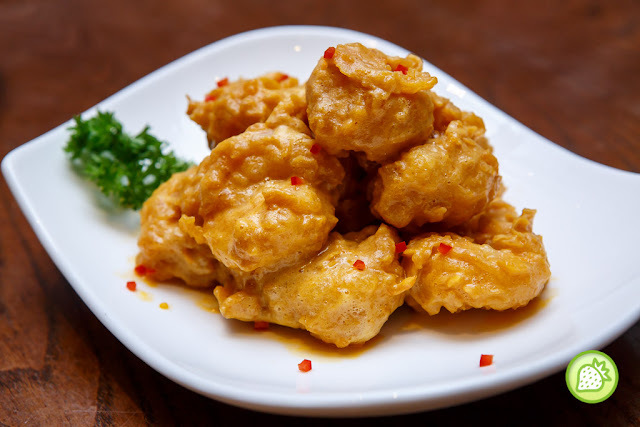 This is simply addictive and delicious especially the creamy and fragrant salted egg sauce. 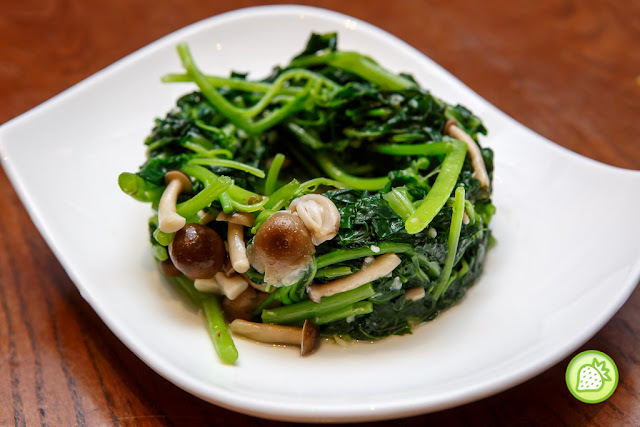 For those who love to have some vegetables, here you go with their Stir Fried Amaranth and we have them with the shimeji mushroom. Simply delicious ! This is perfect and now I know where I should get my custard bun from. 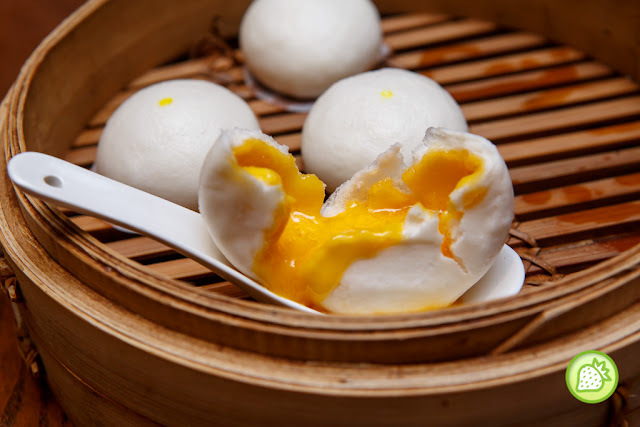 The golden custard bun is perfectly done and the custard egg lave is rich. Sinfully addictive. And whats more, is the chocolate siao long bao. 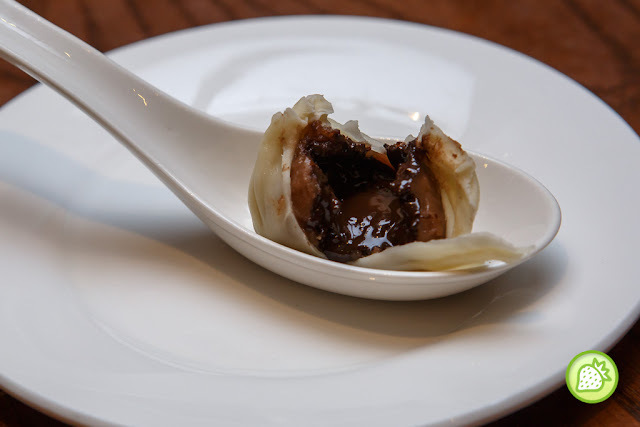 The chocolate xiao long bao comes with the chocolate filling. It is simply unique. 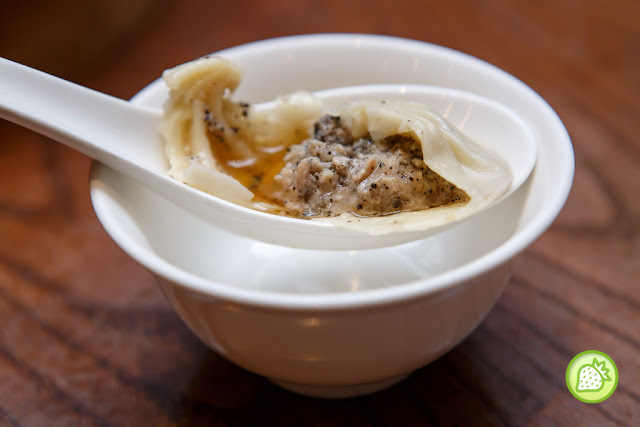 If you have not visited Din Tai Fung, is time to go there again and enjoy the delicious Taiwanese delights.